You've watched television; now, understand how it plays a role in West African society (and vice versa). "The medium is the message," they say, and television is no exception. But how does television play into the intricacies of life in West Africa? 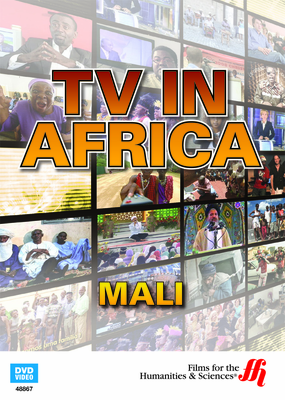 Explore the unique variety and cultural significance of television programming in the Republic of Mali. This enhanced DVD delves into some of the most popular titles from state-run channel Gelekan and private channel Africable, and shows how media communications in Mali both reflect and shape their viewers. 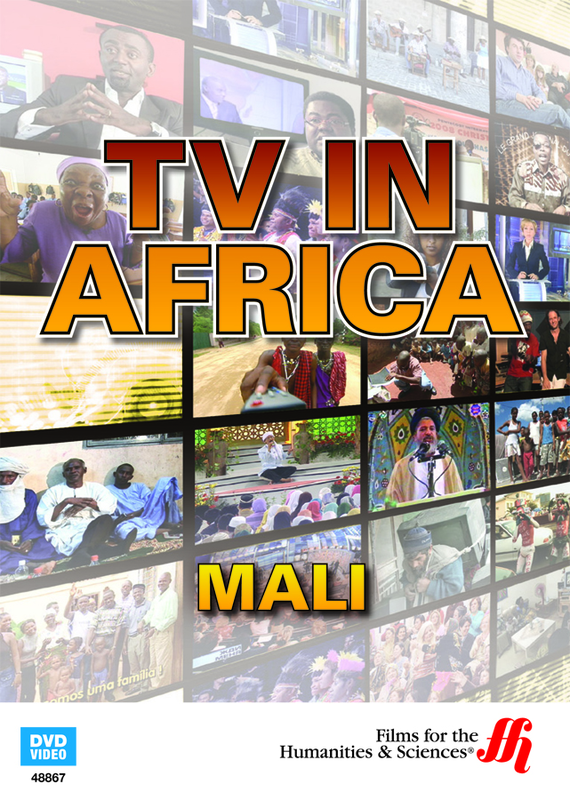 From state programming that covers serious topics and cultural traditions to the drama of getting an up-and-coming Malian soap opera on the air, Mali: TV in Africa illustrates just how complex business and culture can be when it comes to the power of the small screen.